With the 2008 season of the Wrestling Revival Cup done and champions crowned, the end of the year brings the preliminary MWR 2009 Wrestling Revival Cup rankings! 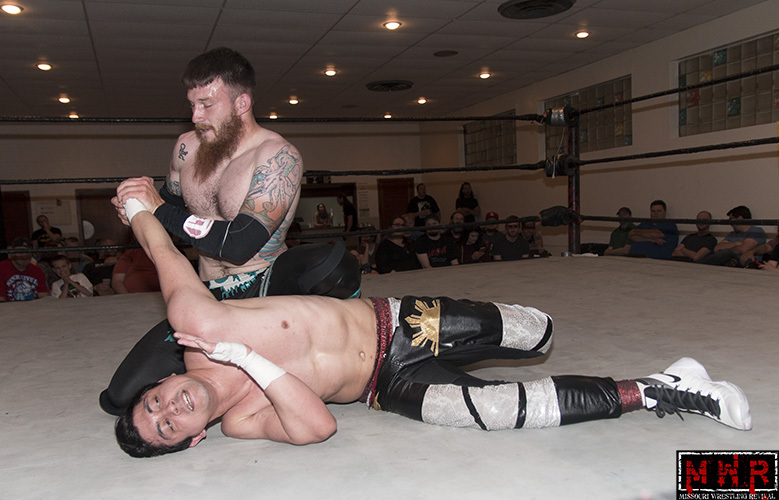 The beginning of the season has witnessed the downturn in the economy, but the Midwest has responded by putting great wrestlers to work in front of loyal fans. The turnouts at shows in November and December were strong, and many companies have reported that they are doing well financially at this point in time. Take from this what you like, but it is my belief that the talent in the Midwest is stronger than it has been for a very long time, and promoters are realizing that they can take their time to put together great shows. In the singles division there has been a lot of movement to start off the new season. MWR started the 2009 season by giving a preliminary top 75. Rounding out the rankings is Donnie Peppercricketat number 75. 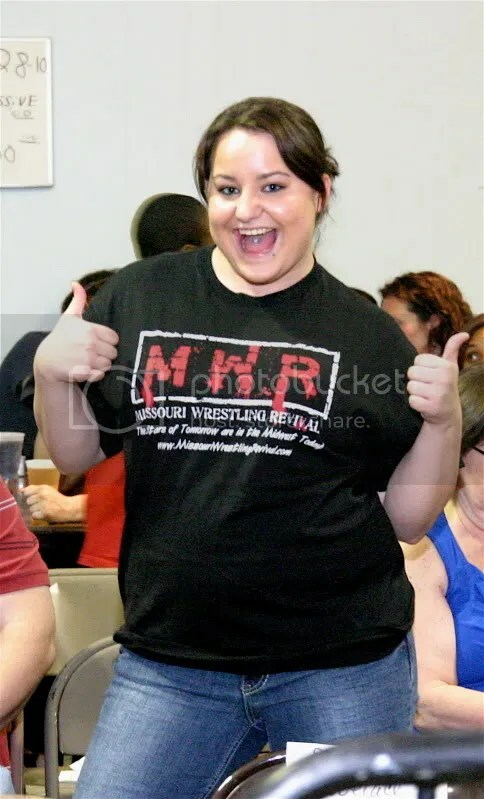 Peppercricket’s profile in Iowa seems to be growing in 3XWrestling and Pro Wrestling Phoenix. With a feud on the horizon with long time tag team partner Joey Daniels for PWP, look for Peppercricket’s name to be more recognizable to Midwest pro wrestling fans. Dinn T Mooreis another man who is benefiting from exposure in Iowa. He comes in at number 67 after making impressive appearances in Iowa. Time will tell whether his tag team partnership with Brian Breaker as World League Wrestling Tag Team Champions will slow his progression in the singles rankings, but the fact still remains that he is an intimidating man in the ring with plenty of skill. He could be the heavyweight champion in WLW or any other promotion, for that matter. The New Midwest Wrestling Heavyweight Champion successfully defended his title over a top ranked opponent in Mississippi Madman recently. Benz, coming in at number 48, has a lot going for him as he continues his climb up the MWR rankings. NMW seems to be staying active over the holiday season when other promotions are not as busy, and Benz could definitely reap the benefits of that exposure. If I were to make a prediction about Benz, I would say that by mid-year he will easily be ranked in the top 20. Maybe even closing in on the top ten. 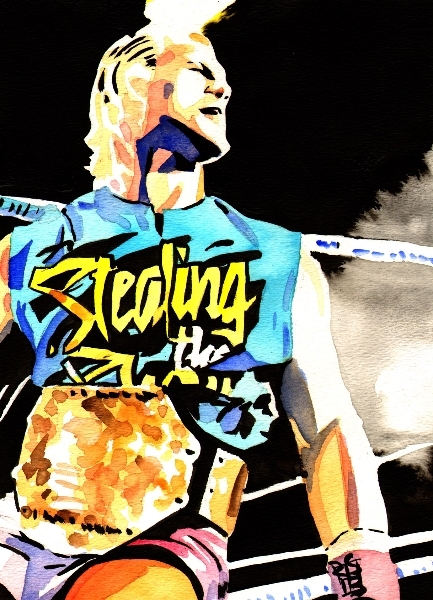 At number 44, Jerry Lynn‘s star in the Midwest seems to be dimming. It wasn’t that long ago that he finally dropped the All American Wrestling Heavyweight Title to Tyler Black. If he continues to stay inactive, his rankings could suffer in the MWR coverage area. That takes nothing away from his ability, however. When competing, Lynn is always a serious threat to his opponent. 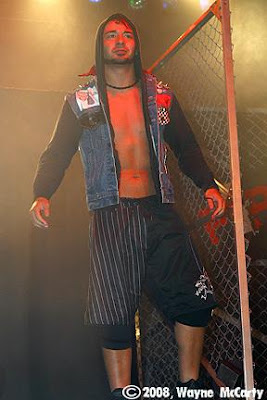 For the 2008 Wrestling Revival Cup, Silas Younghad one of the most impressive win-loss records. Although primarily competing for All American Wrestling in the Chicago area, Young could become a force in Southern Illinois and the St. Louis area if given the chance. Currently ranked number 31, his year could depend on how well he does in his quest to become All American Wrestling Heavyweight Champion. Right above Young at number 29 is my pick for 2009 Wrestling Revival Cup sleep, Kraig Keesaman. Keesaman continues to grow more charismatic by the day, and his wins are slowly beginning to pass his losses. As the dust settles in 3XWrestling championship scene and the newly christened NWA: Dynamo Pro promotion, Keesaman could emerge a force to be reckoned with. I’d say the odds are in his favor. Brandon Espinosa is the master of diversification. If the man was a stock broker, he’d be on par with World Wrestling Entertainment’s John Bradshaw Layfield. At number 26, Espinosa is active in numerous promotions throughout the MWR coverage area, picking up wins in many of them over the course of the last couple of months. The question is whether he’ll take a shot at Lethal Wrestling Alliance Heavyweight Champion and MWR’s 2008 Wrestling Revival Cup Champion “The Rebel” Jeremy Wyattor give High Voltage Wrestling Heavyweight Champion and current number 2 in the MWR rankings “The Future” Donovan Ruddick a run for his money. He is in line for shots at both, and could skyrocket to the top of the rankings with decisive victories over both at the beginning of this year. As the New Breed Wrestling Alliance and Heritage Wrestling Coalition’s Heavyweight Champion, “Bloody” Harker Dirge is poised to make 2009 his year. Dirge is ranked 17th in the preliminary rankings, and I don’t believe anyone doubts his ability to make it to the top ten by Spring. 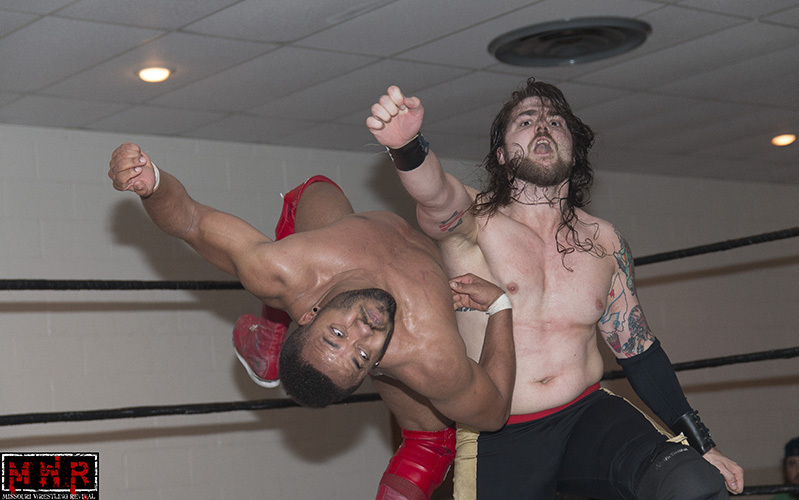 An outside booking for another promotion or a high profile win in NBWA could be all it takes. For my money, the biggest chance for rankings shake up is the January 3, 2008 MWR Midwest Best Series Match pitting 2008’s Wrestling Revival Cup Champion and current number one Jeremy Wyattagainst 2008’s MWR 100 number one, Tyler Blackunder the LWA banner. Wyatt finished the year as the top wrestler in the MWR coverage area and is a favorite to win a second time with his current number one ranking. Black is a national wrestling star and possibly the next top level Midwest wrestler to make it to TNA or WWE. A win or a loss could spell major changes for both talented wrestlers, which could create a ripple effect in the MWR rankings. Keep watching the rankings and giving your feedback!